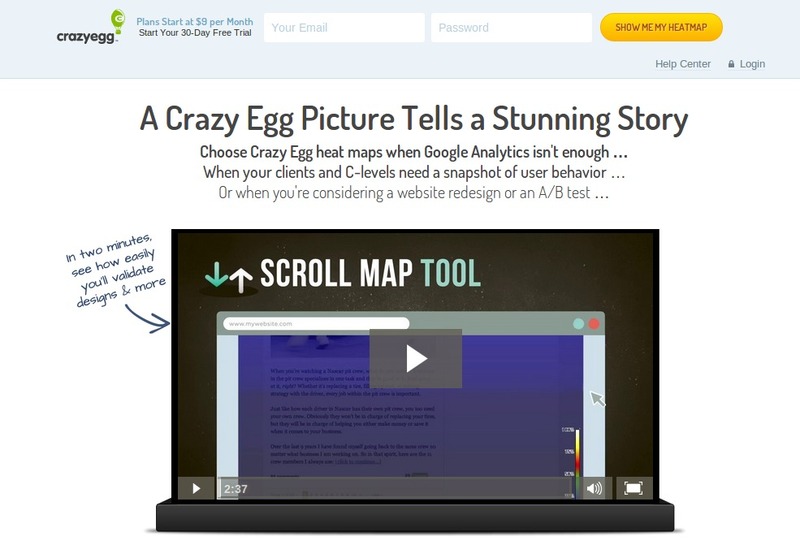 According to Wingify, almost 30% of all A/B tests run by their customers are call to action button tests. But only one in seven of those call to action tests produces a statistically significant improvement. When it does, however, the average increase is 49%. The potential is there, even though most people have no idea what to test. When they stumble upon a winning combination of text, size, color, font, and location, they see significant conversion increases. It’s obvious that call to action buttons are important, so let’s learn how to design and test them the right way. When it comes to web pages, no element lives in vacuum. Each is surrounded by other elements of varying size, importance, and message. 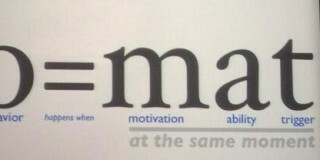 All play a role in the success or failure of that element. To create a strong call to action, learn about your customers and their needs. Offer relevant and valuable products in a language that resonates with them. Seems easy, no? Well, no. Understanding your customer is the first part—and a critical one —but it’s also just the start. 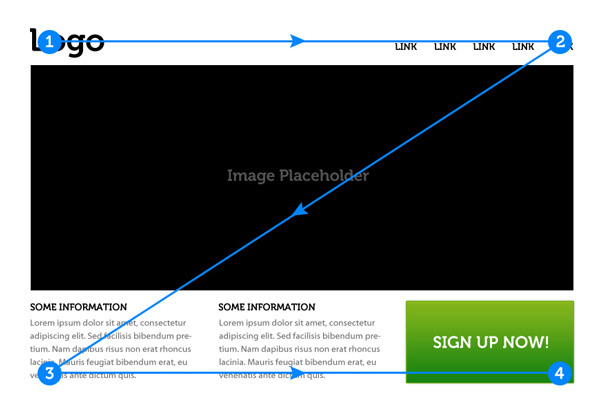 First, let’s look at what to do with the info you have and how it affects the design and copy of CTA buttons. Look at the homepage of Spotify. Where should I click? 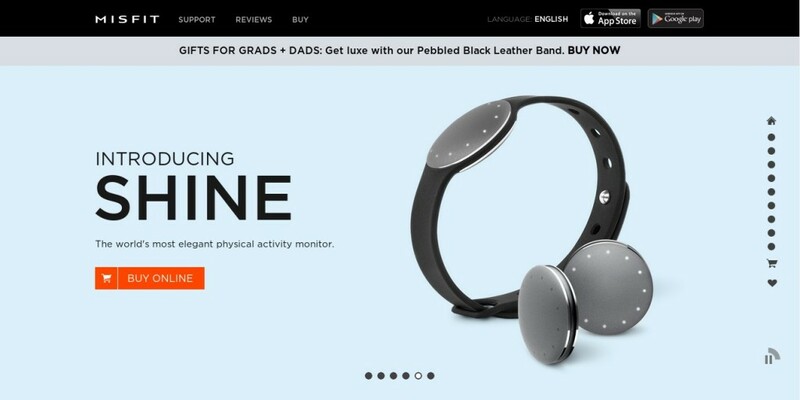 Or Misfit Wearables. Where am I suppose to click now? While a streamlined design and high-contrast button may capture your attention, whether you click on that CTA depends on how the call to action works with other elements, especially copy. The copy of the call to action (and surrounding copy) is often the deciding factor on whether you’ll click. Its role is to help visitors make up their mind about why they should click on the button. It should also give users an idea of what’s going to happen next. Generally, generic words like “Download” or “Submit” are less likely to generate a meaningful lift. Why? Because they don’t provide value or relevance. Basecamp is a hugely popular project management tool, but there are a lot of similar solutions on the market. So how do they stand out? They tally the huge number of companies already using it, and the number of projects finished. To top it off, they add that it’s free to try. Even if I had my doubts about their product before, seeing the numbers and the ability to try it for free made them disappear. 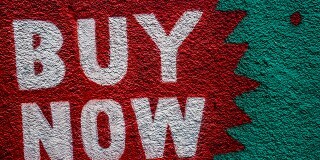 In short, there is more to a great call to action than button color or copy. The surrounding text makes a huge difference. The story you tell on your website matters. 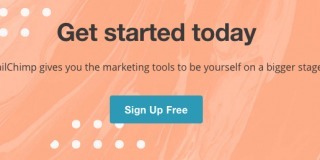 “I [don’t] want to mislead you into thinking that changing the button from “Buy Now” to “Sign up Here” at the bottom of a sales page makes a lick of difference when everything leading up to that final call to action doesn’t build some kind of anticipation in the reader’s mind. Before you start testing any combination of words, however, you’ll increase your chances of success by developing a research-driven hypothesis. 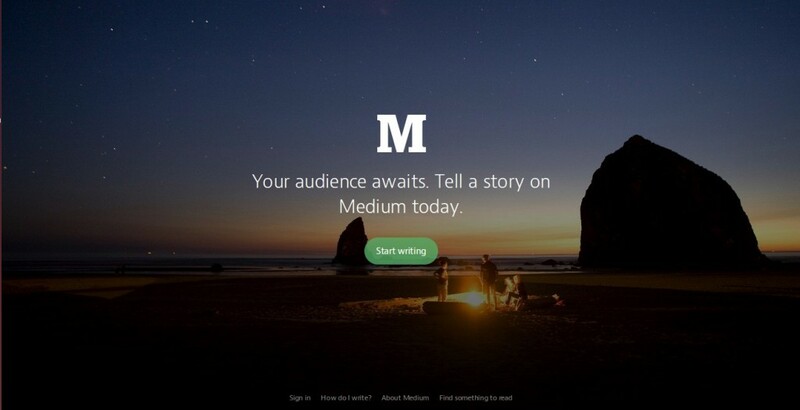 There are two main elements to all CTA buttons: design and copy. We’ve covered the role they play; shared examples of how to use them; and the importance of knowing who your potential customers are. 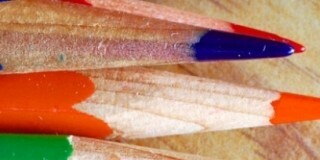 Now it’s time to nail down your own call to action hypothesis. What is my prospect going to get when they click this button? Answers to these two questions are the basis for the CTA button copy and the surrounding text. You don’t need to be a magician to answer those questions for your website. Instead, use feedback loops to get the data you need. Don’t forget to segment your customers first. Different segments have different needs. What works for one group might not work for another. And Remember: There is no point in guessing what your customers think, so please just go and ask. A Scandinavian chain of workout facilities wanted to increase memberships. They set up a PPC campaign to encourage potential customers to sign up. That process required clicking a button with a call to action. In the control, the call to action text read “Get your membership,” while a variation read, “Find your gym & get membership.” The basis for the test was consumer research: The location of the gym, they learned, was a critical factor in decision-making. The results speak for themselves: the gym got 68% more conversions by writing a call to action that addressed users’ immediate concern of location. The call to action copy was also clear and succinct—after clicking the button, users knew that they could browse potential locations and, if they found a good fit, sign up. 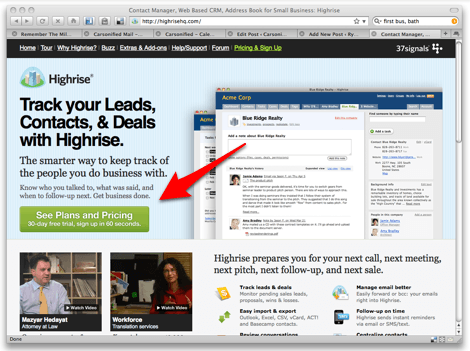 When another SaaS company, Crazy Egg , saw Highrise’s success, they decided to copy the call to action text in its entirety. The result? A decline in conversion rate by more than 10%. Just because two companies share some similarities doesn’t mean that what works for one audience will work for another. Also, as we have seen, there are more factors at work then simply the CTA button copy. Where should you put your call to action? There is no single “best” location, just as there’s no single best color, font, or language for every call to action. However, understanding how people consume content and view websites can help you identify the locations that may work best. You’ll only get an answer, of course, by running a test. In the world of web design, there are several layout patterns that take advantage of users’ reading/scanning habits. The more common ones include the Gutenberg diagram, F-pattern layout, and Z-pattern layout. Each offers slightly different information on where to place your most important information—like calls to action included—on a web page. These frameworks are not perfect, and they’re often misunderstood. Here’s what you need to know. Each of the three frameworks emphasizes how users read/scan pages, and not just any kind of page. These patterns were built for designs that are dominated by large blocks of text with little to no hierarchy. When you start adding elements of varying weight, color, and visual design, you break that natural tendency. Users’ eyes may follow other elements. 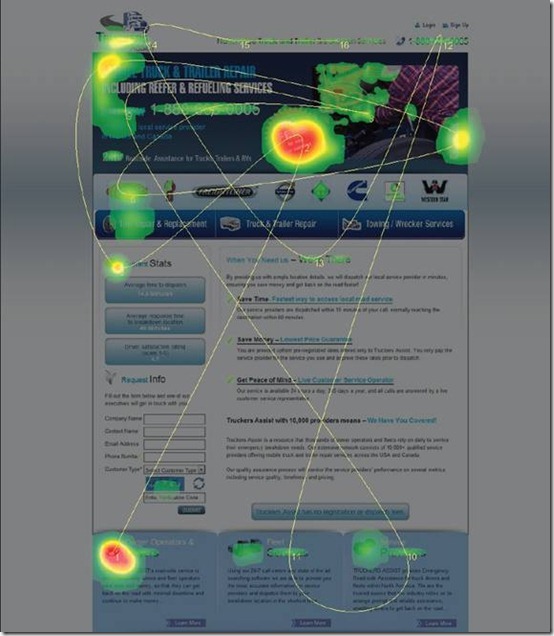 Note that Nielsen states that users read web pages in an F-shaped pattern. That initially interpretation has been expanded to become the assumption of how users view any web page, even one without much text. Other patterns have the same potential limitations. Yes, they can help, but in the context of landing pages and calls to action, they may not be relevant, or at least are less relevant than many assume. The key to choosing the right location for your call to action is about flow. There simply is no one way to view a website. 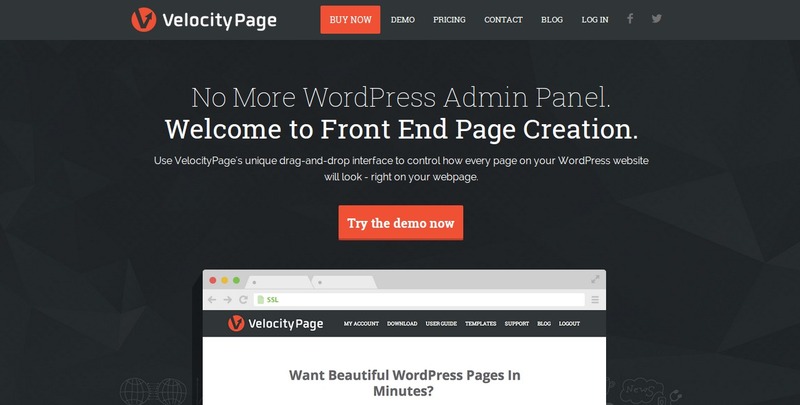 We’ve already written about page flow. It really comes down to using data to direct visitors’ eyes through the story you want to tell. 1. What happens when your call to action doesn’t stand out? No one clicks on it. 2. What happens when there’s clear call to action copy and a high-contrast button? The button gets clicked. 3. What’s the impact of arrows or a human gaze? They generate more attention (usually). Pictures of people on landing pages create familiarity, provided you don’t use cheesy stock photos. But did you know that you can also use images (as well as arrows or other visual cues) to direct visitors’ eyes where you want them to look? 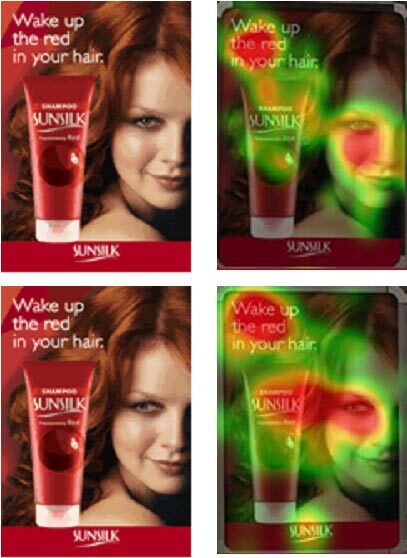 In the first one, as the heatmap shows, there is almost no “heat” on the product. By changing the woman’s gaze to focus on the product, users’ attention shifted there, too. So which one won? Were any better than the already “good” control? Some converted better than others. The two images in red decreased in conversion rate relative to the control, while all others did better. Green ones showed the best lift. In this case, pictures where the subject was clearly excited and pointing toward the CTA did the best, and, for the most part, forward-looking subjects did the worst. But the top performer is looking right at me, what’s going on here? Could her body language match the enthusiasm of the rest of the page more effectively? Split-testing alone can never tell you. Yes, faces are nice. 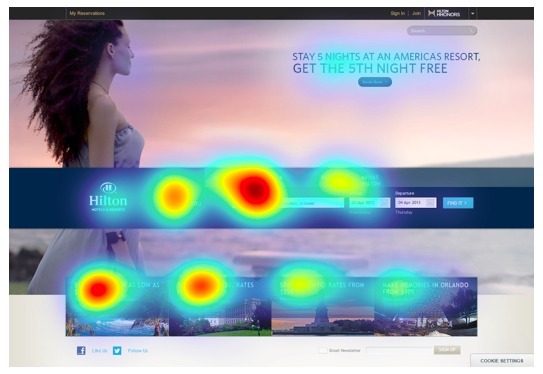 But as the heatmaps show, the headline and call to action don’t always getting more “heat” because of them. The CTA box is very prominent, impossible to miss really. 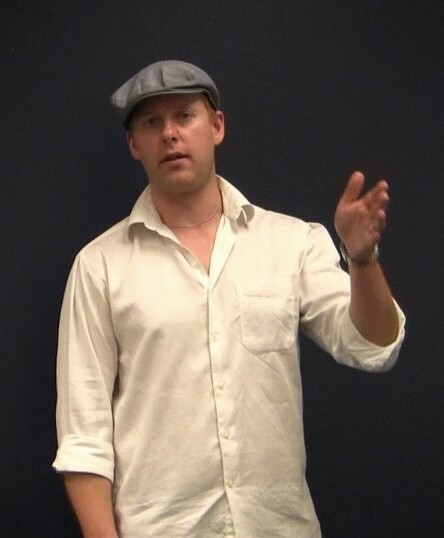 And yes, we can think that the way that Tim seemingly looks at the call to action makes me look at it, too. Or, God forbid, have a beef with Chase Jarvis? What happens to the conversions then? They will decrease simply because of what else is going on in the page. For your call to action, you can test the placement, copy, color, size, and whatever else you can come up with (provided you have the traffic to run tests). But don’t just follow what someone else does. Or make assumptions about why users are doing something based on data that tells you only what they did. Use the guidelines in this post to come up with a strong hypothesis for your call to action based on user research and principles of copywriting and web design. Go check out what your call to action looks like, and make it better now. I’m running websites since over 10 years, but just recently started a blog about all the knowledge I’ve acquired throughout the years and I have to say, that I have A LOT to learn. But articles like this one make it easy to learn a lot of stuff in one run. 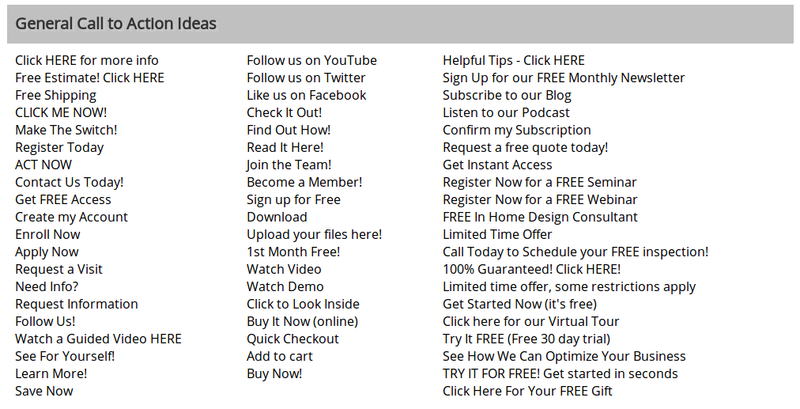 Going to implement a few of these things, once I release my eBook and the landing page for it. Excellent article. I design a lot of landing pages for clients and I have always wondered about the significance of button color. Thanks for posting! 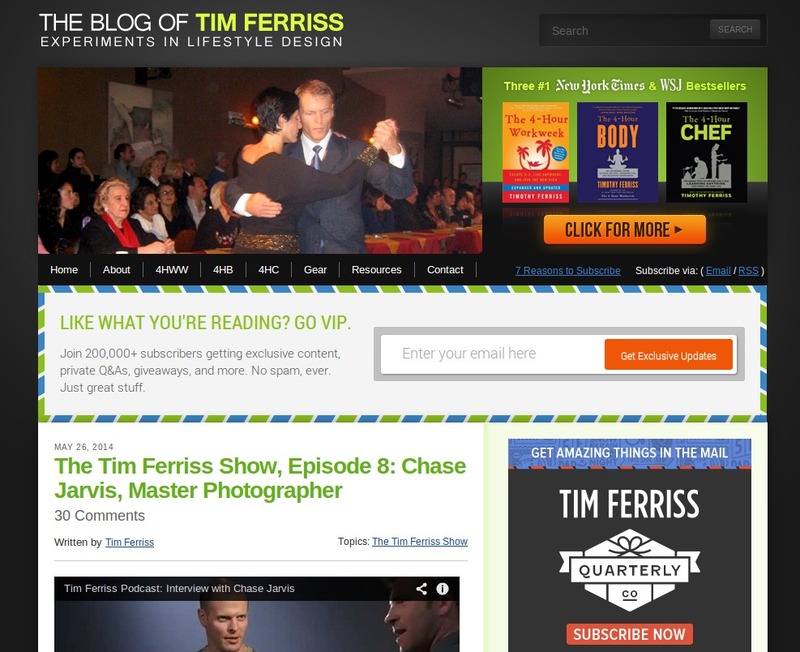 I read an article the other that being direct with your cta copy can help conversion. Like blatantly telling users to CLICK HERE and use arrows and such. In terms of color I just go with what’s clean and pleasing to the eye. Really helpful article. Yeah, with copy it might work or might not. No substitute for testing still – let us now what you’re own testing reveals – could be something that we can use in future articles. Great post, Ott. Very comprehensive and helpful. I have one question. At the beginning, you cited data from Wingify. But when I went to your links to find the source data, I landed on the Wingify home page. The data or the report from which the data came were nowhere in sight. Can you please cite the source more accurately? I’d like to read it. Thanks! Hi Ott, i have the same question as Dave Vranicar. Can you please send here link to Wingify data? Thnx a lot and thnx for this post. This was actually early access data they provided us with and have not published it yet. However, I spoke with Paras, their founder, and I believe they will be publishing it this week. Another brilliant article – I am an avid fan. As a graphic designer creating marketing (and web design) for my clients this is soooo helpful. What a great article, just right to the point. No doubt its the best article we´ve read about CTA in a very long time. Thanks for sharing. Peep, I love your work man, but these blog posts are far too long. You should consider splitting them up over 2 articles instead. Excellent article Ott. Have you found any differences between paid & organic traffic, or do they all act similarly? Great article thanks – I am in the process of changing to my site and call to action so this have very useful! As a Web Designer I have to give you a HUGE Thank You! for understanding the role good design has on CRO. 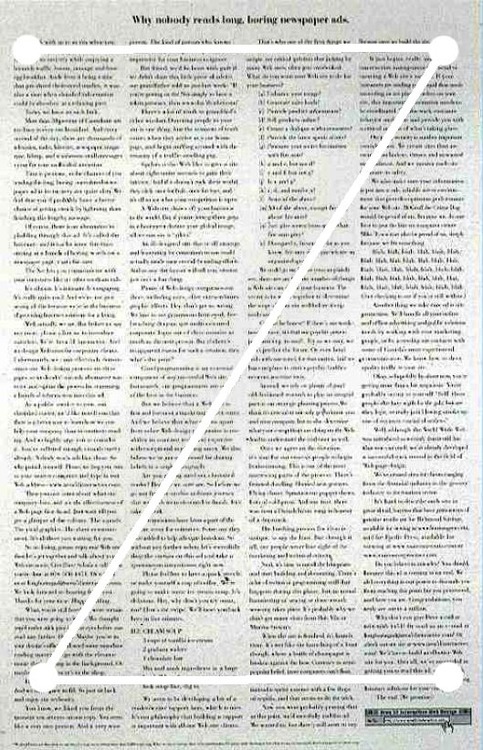 Now, I’m going to let Tim Ash (I’m sure some have heard of him) know this article exists after hearing him say in one of his conferences this low-level comment: “Graphic Designers are frustrated artists”. True story. I have become a fan of yours since seeing you on Page Fights with Oli G. I believe you very recently sent an email about updating your site…so having just happened to land here now via SERP results I wanted to give you a heads up that many of these image links are broken. Kirsten, thanks for the heads up. This was a slight database migration and image regeneration glitch with the redesign launch. Large majority of the images should be back in action already. Thanks – we’re on it.